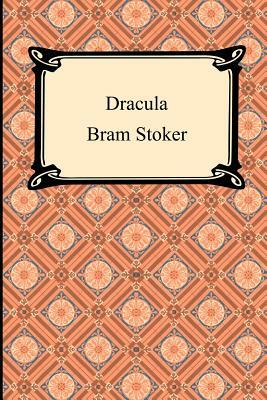 "Dracula" is the novel that introduced the fictional creature known as the vampire to millions. It is considered by many as the single most important work in the gothic vampire horror genre. "Dracula" while not the first appearance of the vampire in literature is certainly the work that is most readily identified with the vampire genre and has spawned countless imitations and references. The novel is set sometime in the late 19th century and begins by being told from the perspective of Jonathan Harker. Harker is a young English lawyer who is traveling to the castle of Count Dracula to perform some legal services for the Count. Harker upon meeting Count Dracula finds him a strange and eerie man and will soon learn his dark secret.